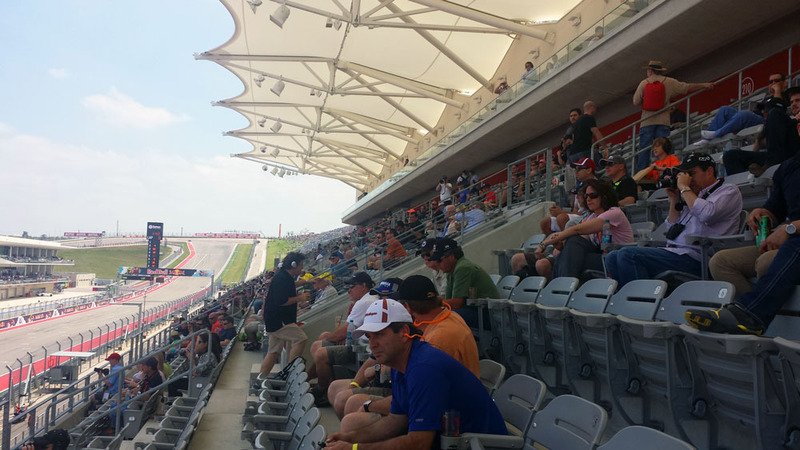 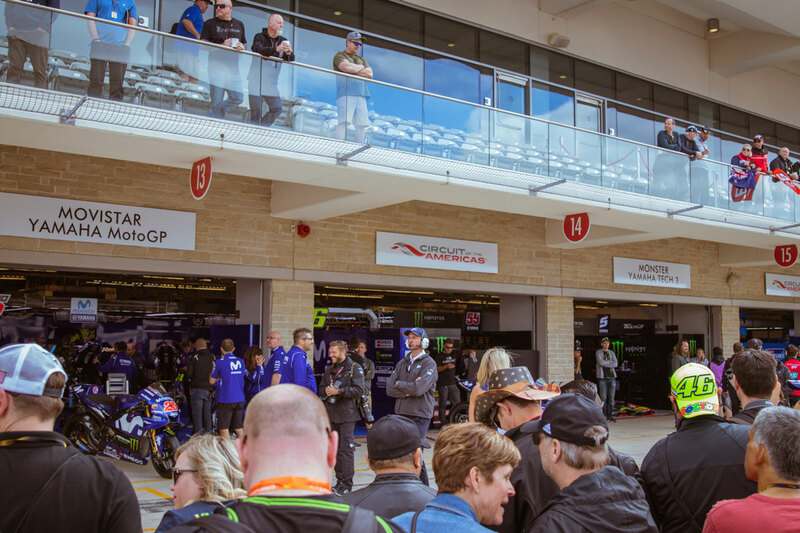 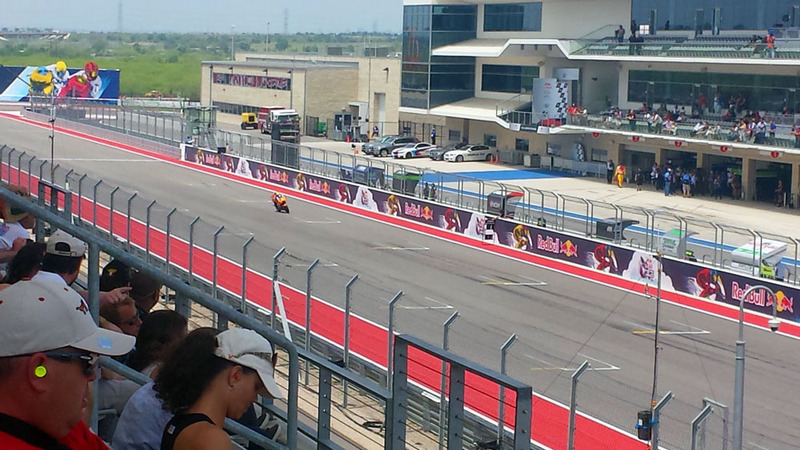 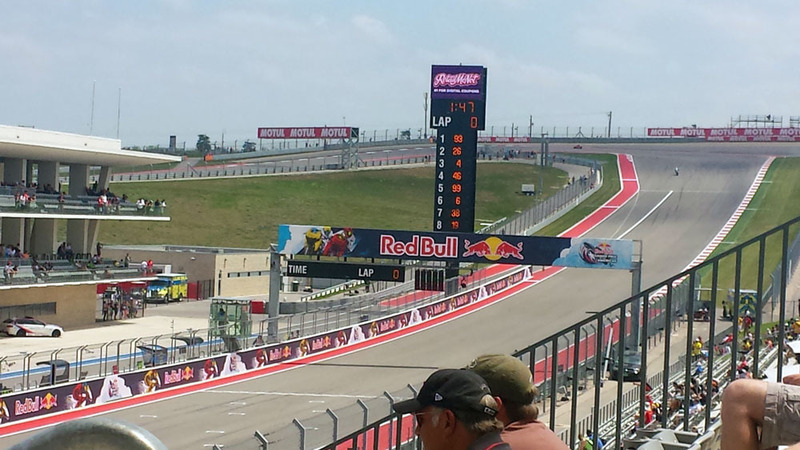 From the third tier of the Main Grandstand, fans will witness pit stop action, the standing start, the screaming straight, the final turn and finish line, all without missing any of the MotoGP™ Austin race with Grandstand big screens in sight! 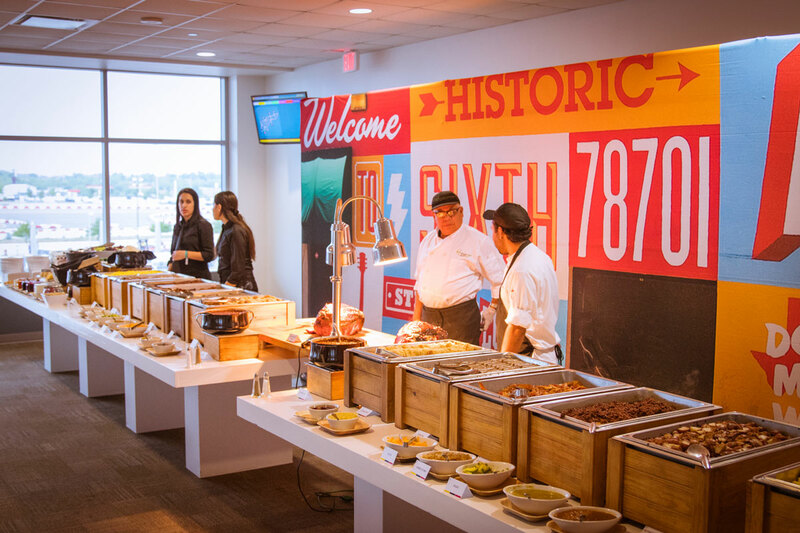 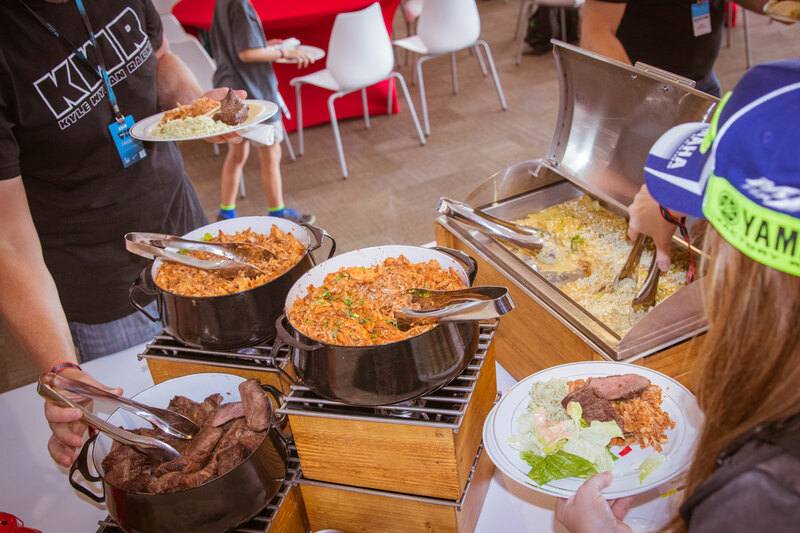 Your package grants you access to the exclusive on-site party inside the Paddock Building where you can enjoy an open bar, gourmet buffets and much more! 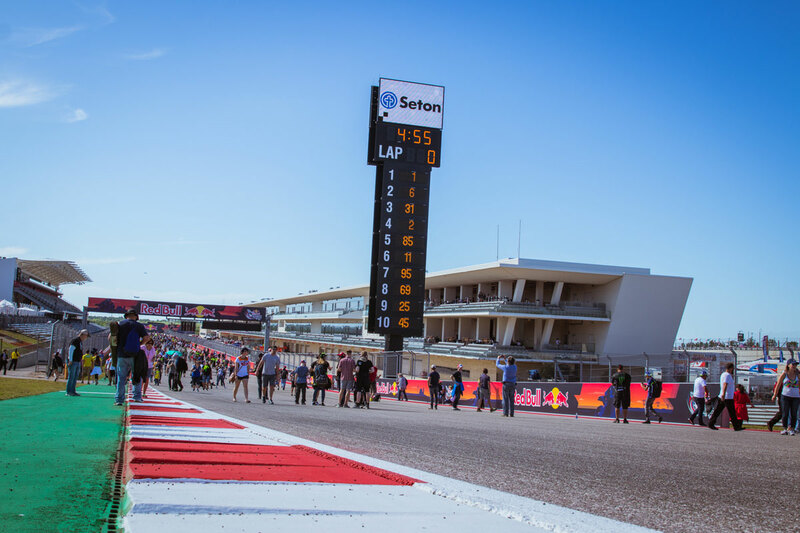 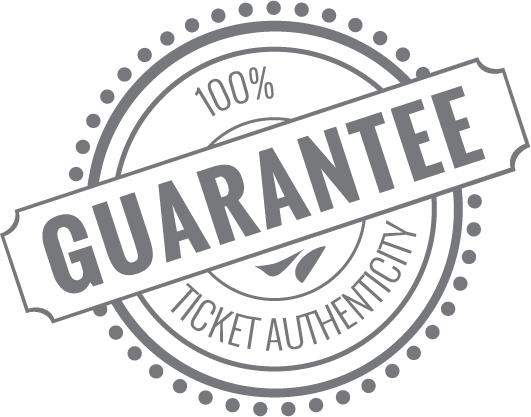 You will also enjoy some added perks of Official Ticket Packages including a pit lane walk and fast access pass to the circuit! 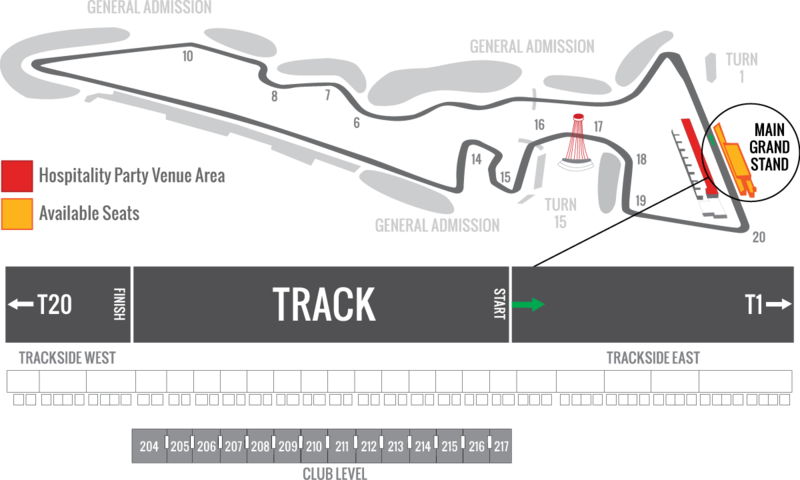 You’ll have access on Friday, Saturday and Sunday to the Circuit of The Americas Experiences’ exclusive on-site hospitality party venue.